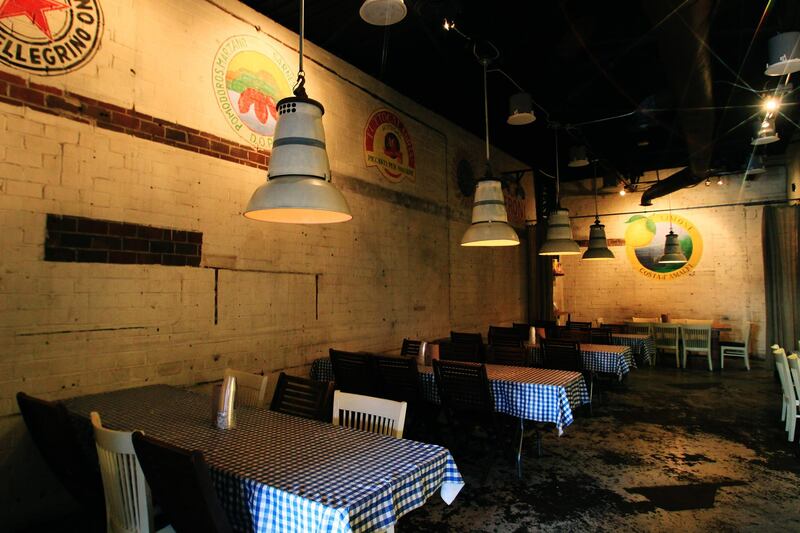 Existing locations of the Italian-style chicken eatery from Antico Foods are in downtown and midtown. Gio’s Chicken Amalfitano could open a third location. The Italian-style chicken joint from parent company Antico Foods would replace Feed in The Battery Atlanta, according to a recently filed liquor license application. Feed, a relatively new concept from Chef Marc Taft, shuttered at the end of 2018. A representative from the Cobb County Business License office Wednesday said the liquor application was "under review." Giovanni Di Palma, founder and president of Antico Foods, confirmed the plans in an email Tuesday to What Now Atlanta. "We don’t officially have a lease yet," Di Palma said. "When we do, we will inform." Di Palma did not mention a timeline for the new restaurant. The original Gio’s is part of “Little Italia” in Midtown which includes locations of Antico Pizza, Caffe Antico, and Bar Amalfi. There's also a location at the revived State Farm Arena downtown. In related news, The Battery Atlanta last month announced plans for a new food hall. Called Ph'east, the planned food hall will only house Asian concepts. string(43) "900 Battery Ave SE #1040, Atlanta, GA 30339"